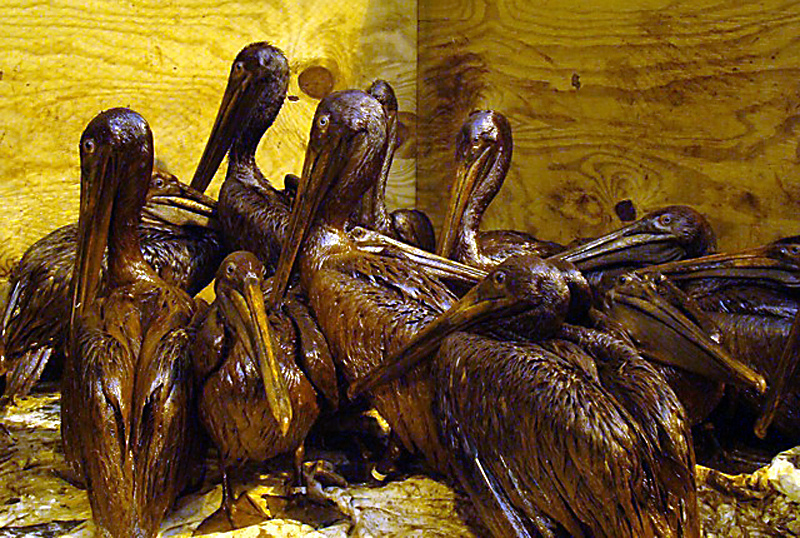 The images from the Gulf of Mexico oil spill this week have not been good. Many of the pictures were worse than this showing wildlife not so lucky as these rescued pelicans. I would feel outraged as the title suggests except the sadness is overwhelming. Americans who were hoping the naysayers were over reacting now have visual proof of the devastating effect the BP oil spill has and will continue to have on the environment, sealife, wildlife and affected economies. Time will tell the final outcome, but I think it’s going to get much worse. I hope I’m wrong. Canadian Finance Blog shares the lessons he learned buying a used car. Read it to ensure you don’t repeat them. Do you have your estate planning in place? Read about dying without a will at the Millionaire Nurse Blog and get cracking on yours. Sweating the Big Stuff points out common traits possessed by those with rags to riches experiences. Do you have the right stuff? Summer is (unofficially) here and it’s time to have fun. Use this list of 10 free things to do for fun from the Cash Flow Sherpas. Inexpensively shares how to walk the fine line between stockpiling and hoarding when shopping the sales. 20 Something Finance reminds us to keep vigilant and these tips to avoid theft when traveling. Every wonder How to Qualify for Social Security Benefits? My Dollar Plan explains the requirements and how benefits are calculated. Discover Debt Freedom walks through the 4 steps to correct credit reports. Keep this one bookmarked in case of this scenario in the future. What could you not live without if you had to cut to the bare bones? Money Ning shares the list from U.S. News and World Report. Personally, I think coffee, Internet access and my pets are the only ones for me. What are yours? .-= LouiseÂ´s last blog ..Finally We Have Sun =-. I agree, we haven’t seen the worst! The wind is pushing the oil right to the panhandle of Florida-my backyard. Thanks for the mention! That oil spill is getting ridiculous… hopefully they get it stopped soon!